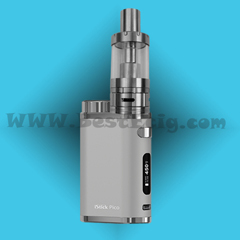 The 510 Mini H2 e-cig is a super mini size(the diameter is only 9mm, close to real cigarette size) tank system BCC clearomizer e-cig; It’s one of the most innovating clearomizer version too. 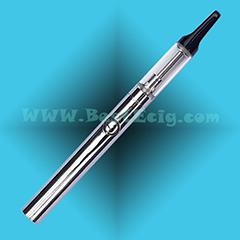 510 Mini H2 BCC clearomizer has the lastest bottom coil changeable system, no wick, adopts high quality Nickel-chromium wire and Japanese cotton. 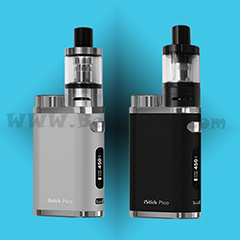 The heating coils are placed at bottom which is much better for evaporating e-liquid; is exchangeable clearomizer too, so anyone can easy to check the clearomizer directly, can only rechange /wash the coil head inside and keep the 510 Mini H2 clearomizer clean which likes the new one. 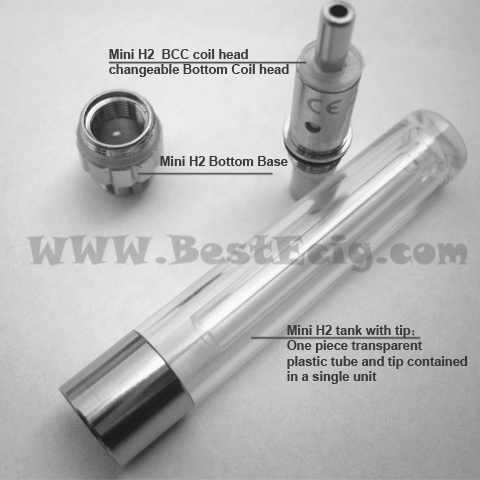 Please click for How to use Mini H2 BCC botttom Coil head clearomizer e-cig? 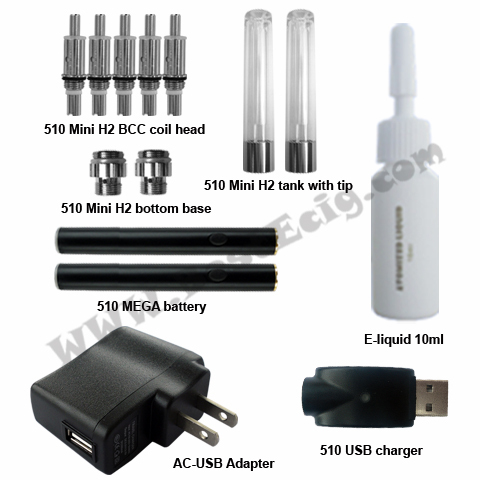 how to fill the e-liquid to the Mini H2 BCC version clearomizer tank? 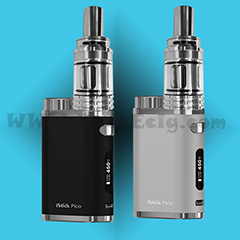 1) One-piece transparent tank with combined mouthpiece on the top, clear tank tube and tip all are in one changeable clear tank atomizer. 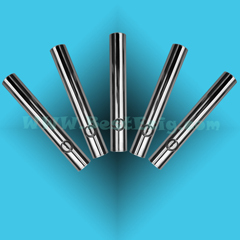 No separate drip tip. 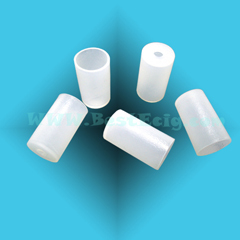 No need to use drip tip. 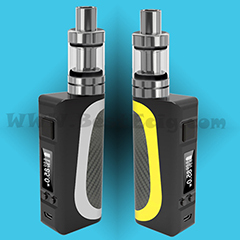 When you turn the 510 Mini H2 upside down, you will be surprised seeing that e liquid inside the tank does not flow out from center hole of the mouthpiece. 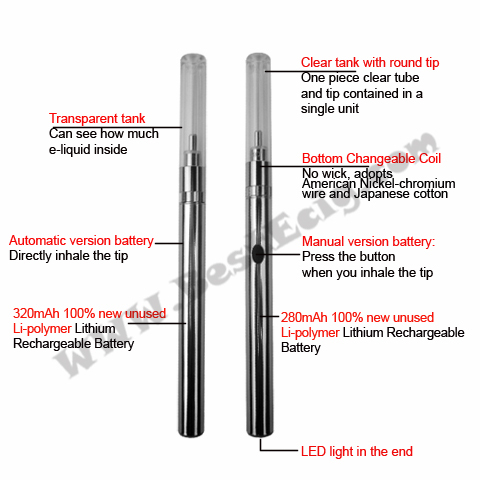 2) With the transparent clearomizer, you can see the e-liquid inside. 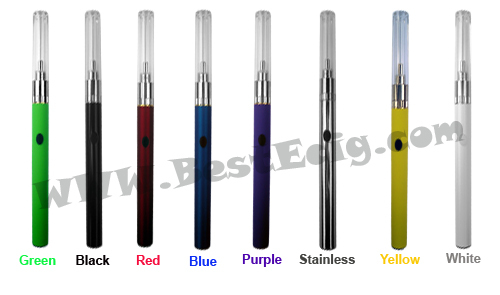 3) It is a Bottom Coil Changeable (BCC) "clearomizer" heating from bottom, the heating coils are placed at button which is much better for evaporating e-liquid, there is no need to tilt the cartomizer. 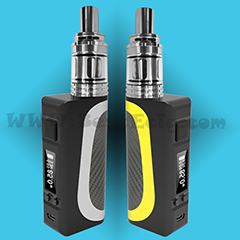 4) Is exchangeable cartomizer too, so anyone can easy to check the cartomizer directly, can only rechange/wash the coil head inside and keep the Mini H2 cartomizer clean which likes the new one. 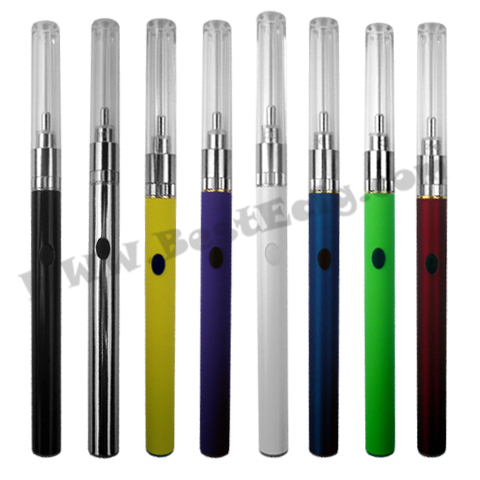 5) Super Mini Size (the diameter is only 9mm, the smallest clearomizer e-cig in the world, close to real cigarette size), 510 Mini H2 glass tube can hold about 1.0ml. 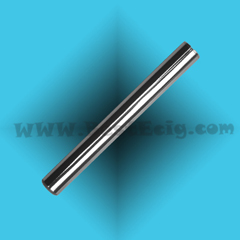 6) Simple to fill, easy to clean, smooth airflow. 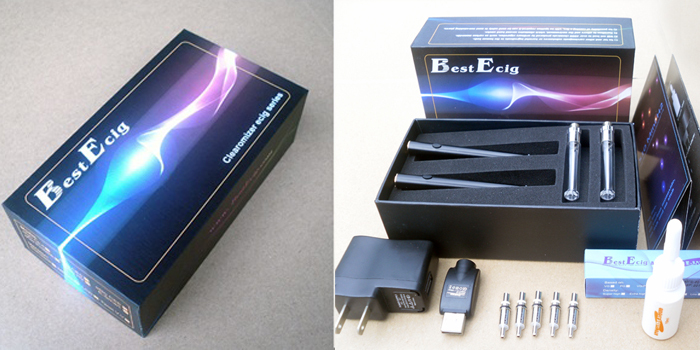 7) No burning smell, no leakage, very large vapor. 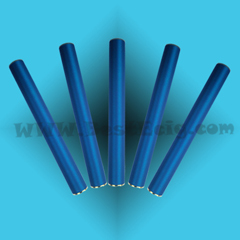 *Color: Black, white, and stainless steel (silver), red, yellow, blue, green, purple.